My 4 Top Supplements for Better Health! - Real Food. Real Fitness. My 4 Top Supplements for Better Health! Supplements are a tricky topic to cover! I am briefly going to try to get down to the basics so that you can get on the right track with vitamins and minerals and feel good and satisfied about what you are taking . In my opinion , YES! Simply because even if you have a sound practically perfect diet you are still not able to get all the vitamins and minerals you should be from the food you are eating. The soil today where our food is grown is depleted often over-farmed and contaminated. Plus our produce sits in the grocery for a while before we even get it to our table. Many of the precious vitamins and minerals have been lost. Another reason is the SAD (standard American diet) diet is often high in processed foods and lacking in fresh fruit and vegetables which cause vitamin and mineral deficiences often leading to other health concerns and problems. 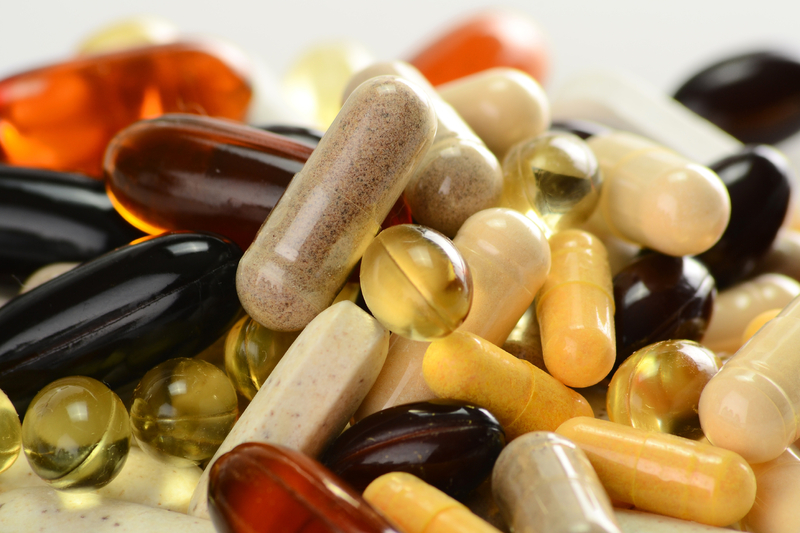 What is the best supplement or vitamins to take? Its impossible for me to tell you the BEST supplements to take. We are all different people. We all are genetically different and have different health concerns. With that said I understand as a consumer its difficult navigating through the mass amounts of vitamins and supplements out there and deciding what is best for you. Maybe you have a specific health concern and that may take some deeper investigating. Whether its vitamin C, vitamin B, iron, or whatever its all a bit too confusing and overwhelming. In my opinion most of its a scam and doesn’t make sense from a nutritional standpoint to take all these different vitamins alone but thats another blog! If you are like me you are just looking for something to fill in the gaps of your diet and what vitamins/minerals you may be lacking. Also you want to keep your immune system and digestion working in tip-top shape. Is there any reason I should NOT take vitamins? No one has to be afraid of taking vitamins or supplements but there are some that need to be more cautious. They include pregnant and nursing women, children, extreme athletes, those with compromised immune systems or taking prescription medications, certain medical conditions, or those having to undergo surgery. My top 4 supplements for men and women to take daily to maintain general good health and well-being…..
1. MEGAFOOD whole food multivitamin and mineral dietary supplement. I take the women’s one daily and my husband takes the men’s one daily. I recommend this multivitamin because it is strictly a whole food vitamin. The body recognizes this extra nourishment as 100% whole food and assimilates it properly vs. a synthetic vitamin. This vitamin is soy & dairy free, non-gmo, pesticide free, and farm fresh! 2. VITAMIN D- Vitamin D is actually a hormone, made naturally by the body from fat under the skin in response to sunlight. The sun is the optimal way to naturally get the vitamin D we need. Very few foods naturally have vitamin D. Many studies indicate that vitamin D protects against internal cancers (colon, breast, prostate, ovarian); cardiovascular disease (hypertension, heart attack); and autoimmune disorders (multiple sclerosis,rheumatoid arthritis, type 1 diabetes) as well as depression and mental health. Vitamin D plays a direct role in the immune system and its ability to protect against infections. Read more about this critical hormone here! The vitamin D I am currently taking is GARDEN OF LIFE vitamin code RAW D3 5,000IU. I usually switch this up in the summer as I am in the sun more. 3. FISH OILS – by this I mean krill oil, fermented cod liver oil, and fermented cod liver oil/butter oil blend. Fish oil is literally “brain food” and has been proven to help with a whole host of ailments one of the most major reducing inflammation. These 3 fish oils are so AWESOME I switch them up daily so I am always getting a little of them all! I purchase them through Radiant Life Company. 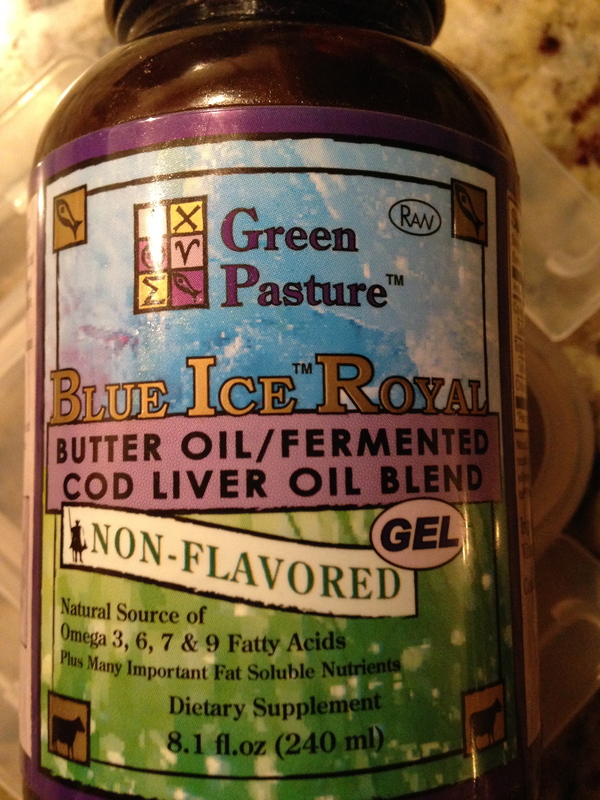 Why fermented cod liver oil vs. regular? Fermentation keeps the delicate nutrients intact and actually increases them. Fermented Cod liver oil/butter oil blend is the Synergy of Butter Oil and Cod Liver Oil is what is called the X-factor! Research shows that butter oil and cod liver oil, taken together, provide complementary factors leading to proper essential fatty acid balance. This delicate balance is crucial and difficult to maintain in our bodies. Probiotics are the friendly bacteria that populate our digestive tract. The healthy flora in our digestive tract help us to digest food, absorb minerals, eliminate toxins, and ward off viral and bacterial issues. These “good” bacteris are necessary for digestive and intestinal health. Probiotics tell the immune system that all is well in the body. A build-up of the good bacteria in your intestines will help keep your immune system stronger. Properly balanced gut flora makes the immune system very happy! Probiotics do not have to be in supplement form. I suggest including fermented foods and drinks into your daily diet. Our favorites are raw sauerkraut, raw cheeses, raw milk kefir, kombucha tea, and Amasai cultured dairy drink. If we happen to not have these available then we supplement with Inner-Eco coconut kefir water probiotic. I hope this post is helpful to those who have messaged me regarding the best vitamins to take. Again these are just my suggestions and what I take daily but it should help you navigate the vitamin aisle a little easier!!!! !